How to pronounce common Icelandic words including speaking of some of the most famous sights in Iceland. 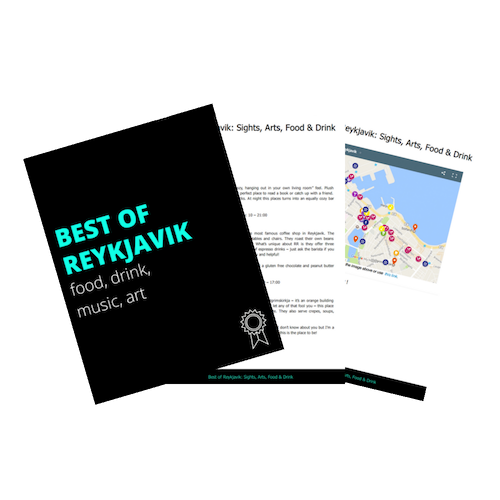 We ALSO teach you how to say “safe travels” in Icelandic – stick around until the end! 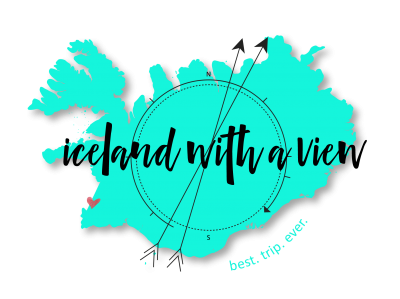 SUBSCRIBE for new Iceland tips every week!